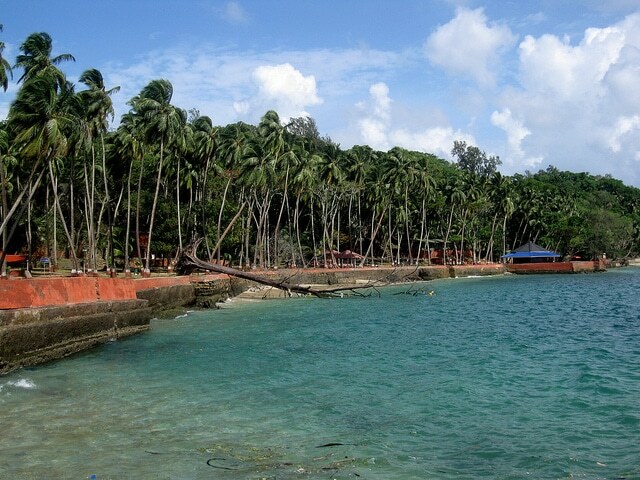 The Andaman Islands can be considered the jewel of the Bay of Bengal! With a myriad of tribal cultures, and an even richer diversity of flora and fauna, Andaman is a booming tourist destination that is just waiting to be explored. Visiting has to be done at the right time to enjoy to the fullest. So, let’s have a look at the seasonal variations of this island and the places to look into. The winters in this island are similar to that seen in any coastal region. The tropical nature of the place is apparent as temperatures stay around a neutral 20 degrees even during the winters. The calmness after the monsoon makes this the ideal time to visit this archipelago. The Radhanagar Beach on the western coast, Ross and Smith Island Beach near Digilpur Jetty and the Wandoor beach are just some of the innumerous beaches to snorkel, swim, scuba-dive and feel the essence of adventure. The monsoonal season characterized by strong winds, low visibility and heavy rainfall is usually restricted to only certain indoor sightseeing like the Anthropological Museum in Port Blair, the National Memorial Museum and the Forest Museum. The Cellular Jail, which has an important political history is also visited by tourists from all over the world. The summers here, with an average of 34 degrees, is a good time to be sunbathing on the beaches and trekking through the dense forests. Bird watching, sea walking and glass bottom boating are some fun activities to be carried out here during this time of the year. Reaching this blissful sanctuary is usually done through air, as it is connected directly to the Chennai and Kolkata airport. Anyone preferring the more scenic and long water route can approach Chennai, Kolkata or Vizag in order to reach the capital, Port Blair. The amazing hues of the region, along with its serene ambience makes Andaman a must visit for a mind opening experience of a lifetime. The white sands and the clear water make it one of the best beaches in the country to unwind and relax. The enchanting sunrises and sunsets, which can stun a person with their brilliance, are worth the visit to this place. The power of Ayurveda can be experienced in the Ayurveda Holistic Healing Centre, which is widely known for its effective and soothing treatment practices. The Limestone caves in Baratang island, with its interconnecting rivulets is a stunning sight which is definitely not to be missed. 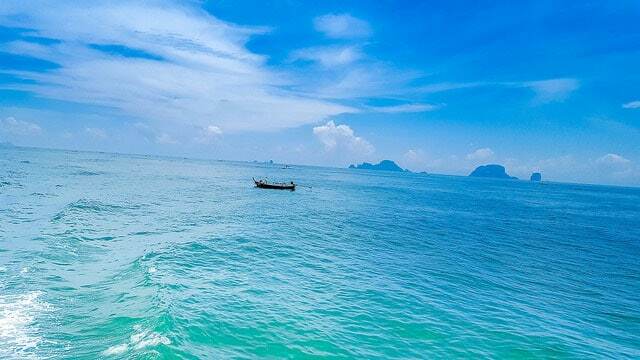 This island can mesmerize the viewer with its breath-taking natural beauty. To experience the wilderness, the Ray Hill is the perfect place where wild safaris, trekking and rock climbing can be carried out with zest. Anyone looking for adventure should visit this region to enjoy thoroughly. The Sri Vetrimalai Murugan Temple in Port Blair is a religious sanctuary which will blow away anyone’s mind with its breath-taking architecture. This national monument is a memorial where political prisoners were exiled to during the struggle for the Indian Independence. Also, known as the Kala Pani, it is a main tourist site in the archipelago. This is the place to visit, in order to learn about the local lifestyle and history of the many tribal residents of the Island. Many artefacts of the region’s primordial residents are on display and is a must visit for any history buff. The dazzle and charm of this archipelago provide a calmness which is addicting to the core. For a holiday filled with adventure, serenity and culture, Andaman is the place to visit.